A delicious meal that can be enjoyed for lunch, dinner or even a snack. Slice chicken into 3cm chunks and add to a bowl. Squeeze over lime juice and season with cumin and paprika. Stir to coat. Heat oil in the pan on medium heat and cook chicken thoroughly. Remove from pan. Add onion and capsicum and cook until they start to soften. Add crushed garlic and cook for 1 minute. Return chicken to pan to heat through quickly. 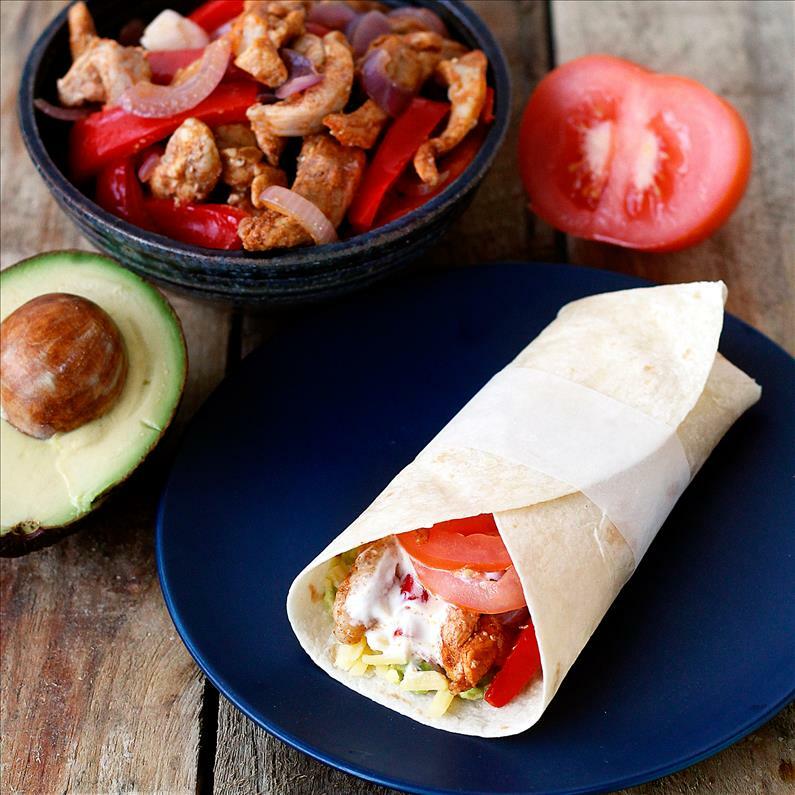 Place fajita mix into a serving bowl and serve with tortillas, yoghurt and mashed avocado along with your choice of fresh salad vegetables. Pelican Deer Park FREE Family Fun Day!